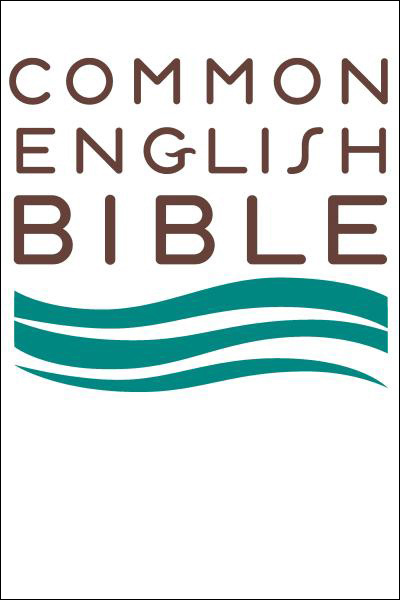 The Common English Bible (CEB) is a daring new translation made to serve today’s Christians as they build intimate relationships with Jesus Christ. It arises from both an absolute dedication to accuracy and the firm stance that Scripture remain accessible to today’s common readers and worshipers. 118 prominent biblical scholars—representing twenty two denominations/groups—labored on this translation, which then underwent field tests in 77 unique reading groups in order to ensure graceful flow of language. Especially in a worship setting, clarity of language can facilitate and improve communal participation—not to mention personal study. The clearness of the CEB helps allow children and youth to explore the Bible themselves—perhaps for the first time. The CEB contains the Deutero-canonical books.